I‘ve got a gift for you. This has to be one of the easiest ways for you to grow your business, attract leads and convert sales! Then, you want to have a system that helps you convert those opportunities. Here’s a Free gift to help you structure your talk, sell, convert and Rock the Stage. Your Free gift to help you sell more from a ‘talk’ and ‘Rock the Stage’. It’s chock full of hot tips from what to say in your introduction, different types of closes, help you reduce your audience’s resistance…and more! This entry was posted in Blog and tagged lisa sasevich, public speaking, selling on stage, speak to sell, Women Entrepreneur, Women in Business on March 25, 2018 by nettyd. Business is full of highs and lows. It doesn’t matter how successful you become, problems will always arise. Jack shares his hardest time in business history. When everyone was telling him to pack up and walk away to then how he turned it around and carved a new way to succeed. How to use challenges to up-level your existence. Jacks openly shares his two hardest times in his life …ever! How Jack stays fit, connected to source and his secrets to a optimal health and well-being. Jack’s 2 biggest pieces of advice for start-up and growth phase businesses. 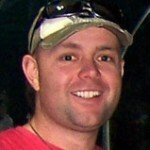 Jack Delosa is one of Australia’s leading entrepreneurs and investors. As Founder & CEO of The Entourage, his drive to change education globally has driven The Entourage to be the largest and most disruptive training institution for entrepreneurs in Australia, with 360,000 Members. Prior to The Entourage, Jack co-founded MBE Group which assisted SMEs to raise money from investors. Enabling their clients to raise over $300m, MBE grew into one of Australia’s Fastest Growing Companies as awarded by SmartCompany. Along the way, Jack also became a high-profile investor, investing in growth companies such as Q-Biotics, and founding The Entourage Growth Fund. His first book ‘UnProfessional’ became a best-seller in just three weeks. His most recent book ’Unwritten’ outlines the unconventional wisdom he’s become known for, to living a life on purpose and making the world a better place. Unwritten became Australia’s number one best selling business in its first week of sales. Jack has been listed in the BRW Young Rich List, Australia’s 100 most successful self-made entrepreneurs, since 2014. This entry was posted in Blog, Herpreneur Lifestyle Show and tagged bio hacking, Entrepreneurship, Female entrepreneur, Jack delosa, meditation, Women Entrepreneur, Women in Business on March 23, 2018 by Admin. Autoimmune disease is HUGE and sadly more and more common in women due to the amount of stress we have in our lives. Thyroid problems is continually growing due to our juggle of our businesses/careers to then still having time to fit in our family and loved ones. Not to mention stay fit and healthy for ourselves! There’s never seems to be enough time! 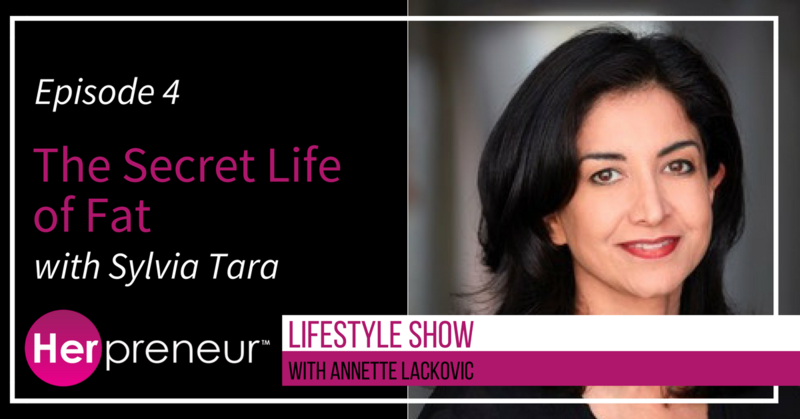 Todays interview we find out how Alaena not only reversed her infertility diagnosis but managed to control her auto-immune disease Hashimoto’s by healing her body and mindset. 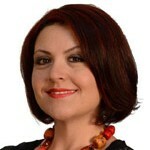 I also share about how I completely turned my thyroid around to the perfect score due to strategic lifestyle changes. Though imagine if part of your sickness wasn’t through stress? Imagine after a reaction to a vaccination you were told you’ll never have kids. To then be able to heal yourself and your infertility through the power of food. That is exactly what happened to Alaena Haber who has now created a following of over 24K followers on instagram for her authentic messages and super healthy/delicious recipes. Alaena is the blogger at Grazed & Enthused, an allergy-friendly website providing healing recipes that fit the Paleo and Autoimmune Protocol templates. 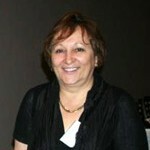 She is also the author of The Healing Kitchen cookbook as well as her new e-book Enthused. She has her Master’s Degree in Occupational Therapy and practiced in the Pediatric setting prior to becoming a full-time stay-at-home working mama. What cellular healing is and the importance of it in healing your autoimmune disease. Why do Type A personalities get in their own way and some tips on how to slow down. 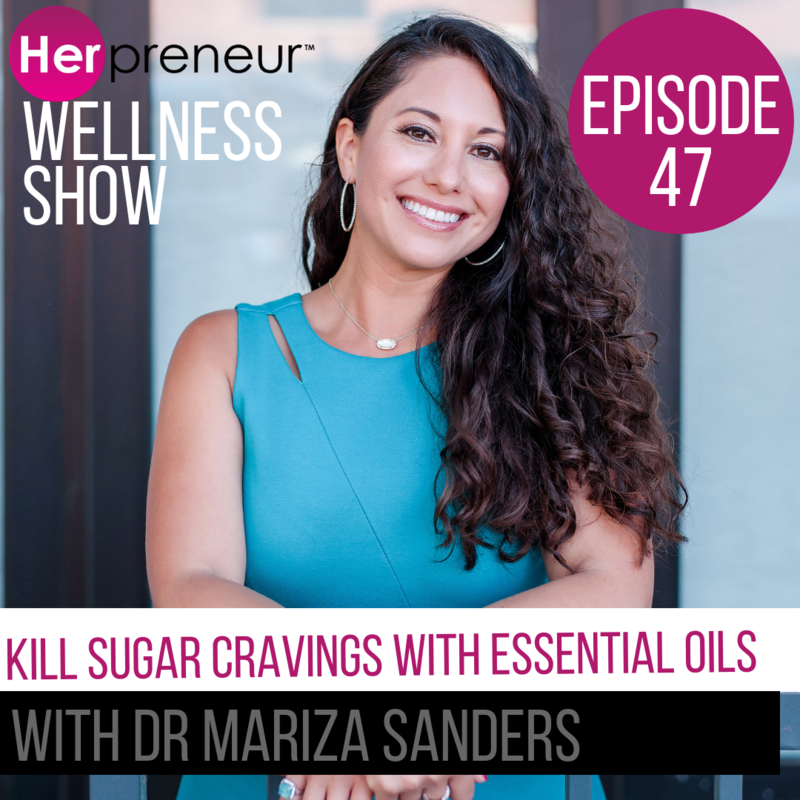 This entry was posted in Blog, Herpreneur Lifestyle Show and tagged Adrenal burnout, Adrenal Management, Alaena haber, annette Lackovic, Autoimmune, Female entrepreneur, Grazed and enthused, Holistic living, Thyroid disease, Women Entrepreneur, Women in Business, Womens Health on March 13, 2018 by Admin. 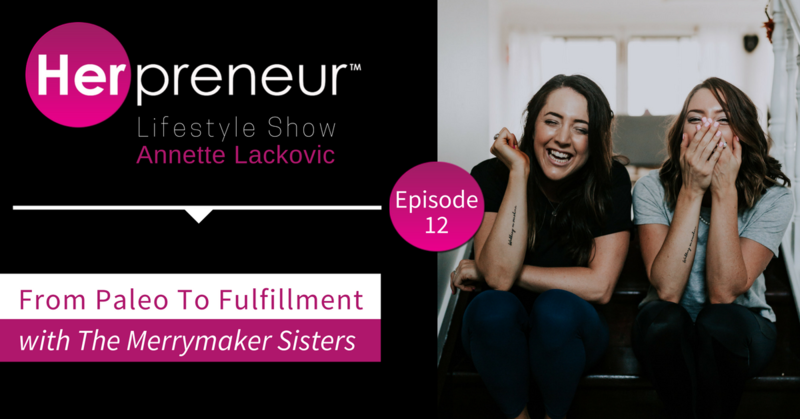 The Herpreneur Lifestyle Show is for women in business who are craving more fulfilment in their life. 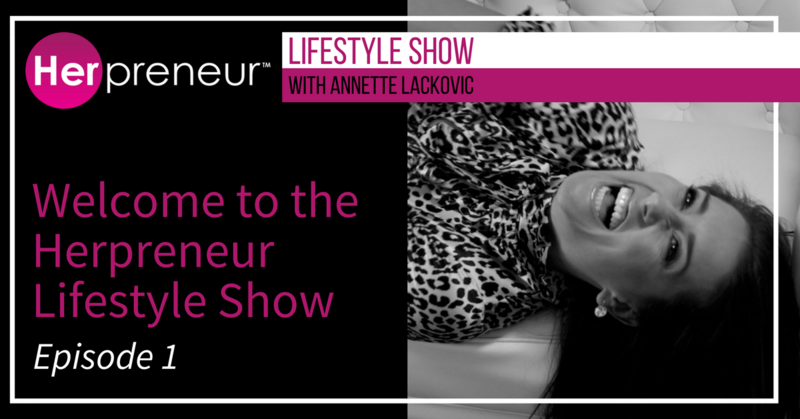 It’s time to discover a more stress-free way of living while building your beautiful business empire. Bringing you world-class education to help you be the best version of yourself and your business. 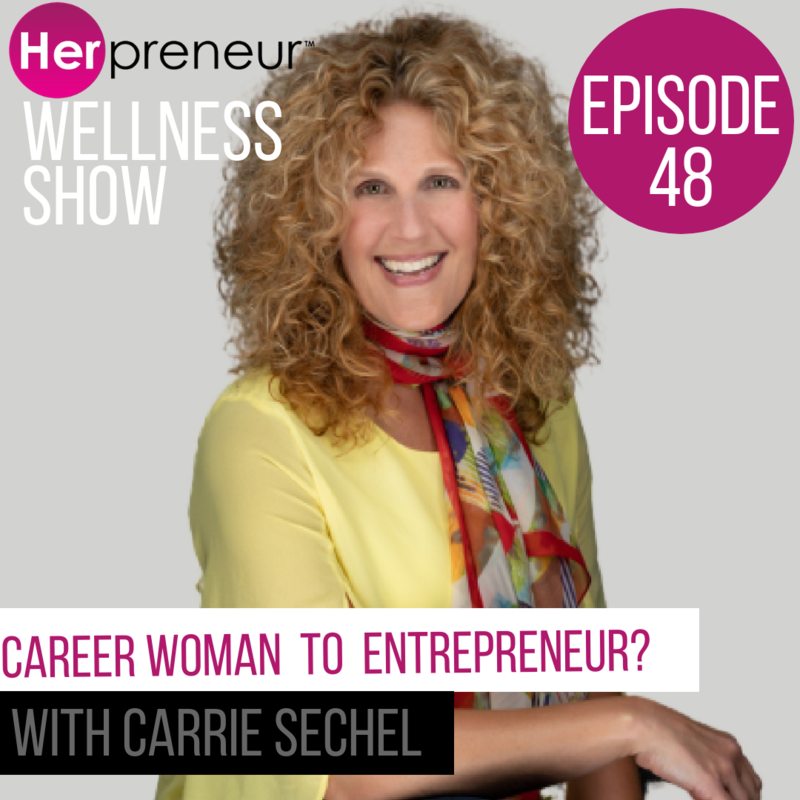 Every women deserves to thrive and feel brilliant when building her business. 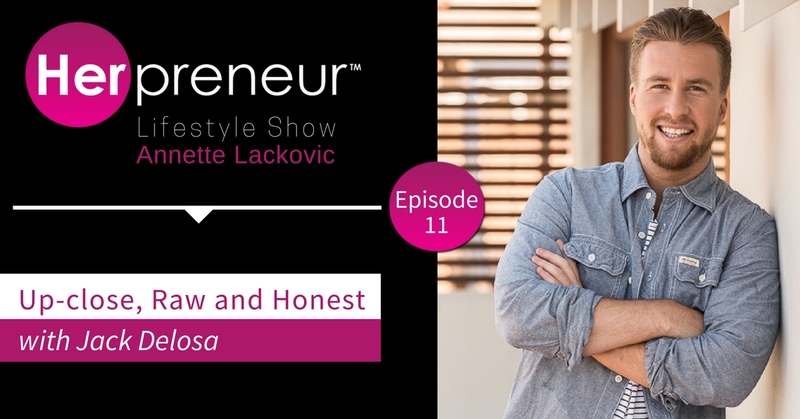 Join speaker/entrepreneur, Annette Lackovic on the Herpreneur show as she helps you harness a more holistic way to work like a women and not like a man. and world class business education whilst building your beautiful business empire. 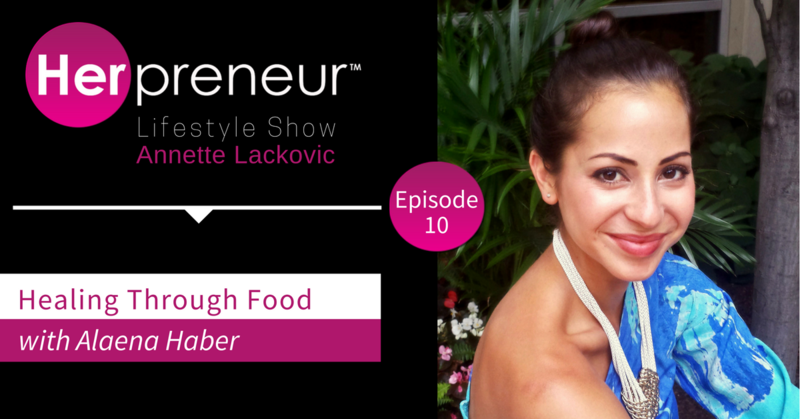 You deserve to have the healthiest, happiest Herpreneur life. It’s about a more holistic way of living. This entry was posted in Blog, Herpreneur Lifestyle Show and tagged Entrepreneurship, Holistic living, Women Entrepreneur, Women in Business on February 6, 2018 by Admin.